Kohl-Lee @ Tautoro School: Do you see any similarities? 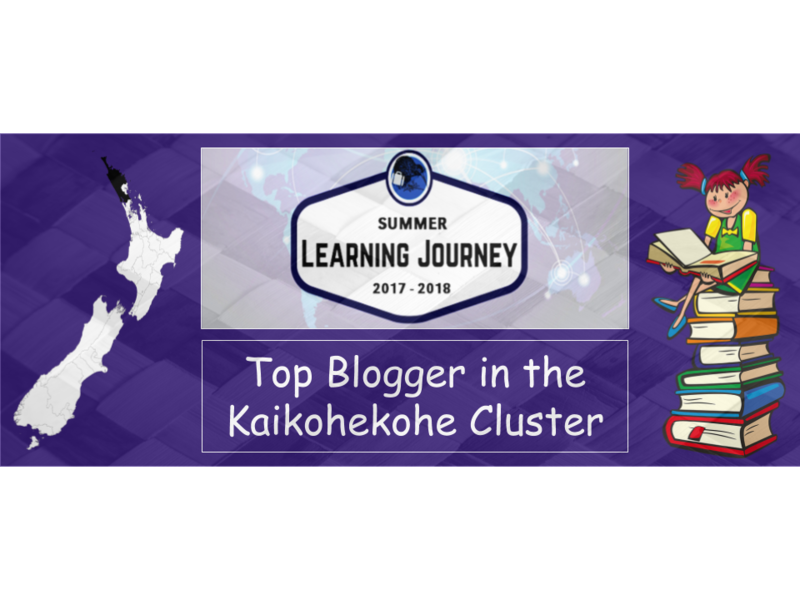 In this activity for the summer learning journey I had to compare the Wharepuni to my own house. I had to find 2 similarities and 2 differences between the Wharepuni and my house. So lets get right into it. And don't forget to give me some feedback on my work. Labels: Do you see any similarities?